All over the world preparations are being made for chanting, feasting, performances of dance and drama. 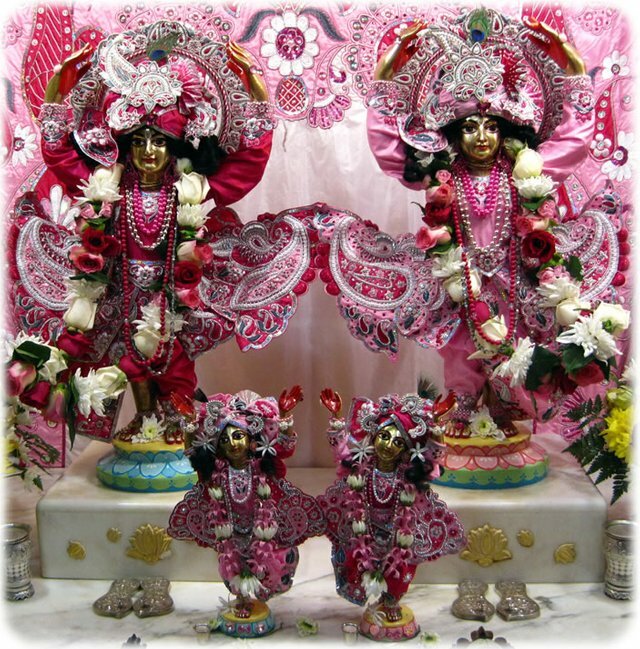 Devotees will congregate at the different temples all over the world and in private homes and friends will see friends they haven't seen for a long time. New people will enter the devotional atmosphere for the first time. The Deities will be front and center for bathing and arrayed in their finest cloth and ornaments. Fowers will be decorating here there and everywhere. Incense will be burning to fill the air. There will be large crowds of pious people eager to get the mercy. 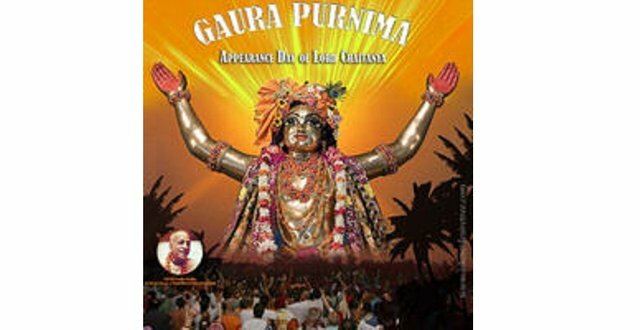 Hare Krishna devotees have two "Christmases" Gaura purnima and Krishna Janmastami. 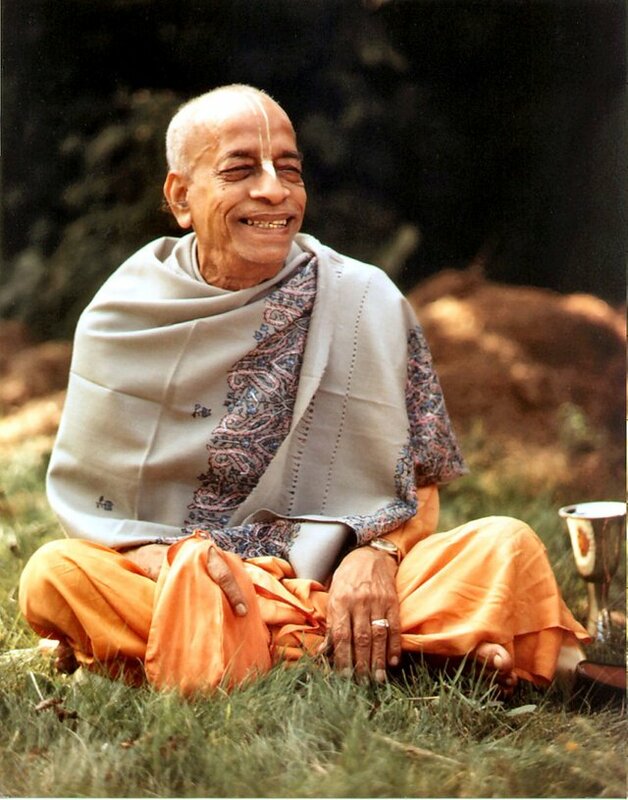 By the Mercy of His Divine Grace AC Bhaktivedanta Swami these glorious celebrations have become extremely popular all over the world by people coming from all cultures. So beautiful spiritual article. Keep up your great job. Thank you for reminding.. Jay Gauranga!! !